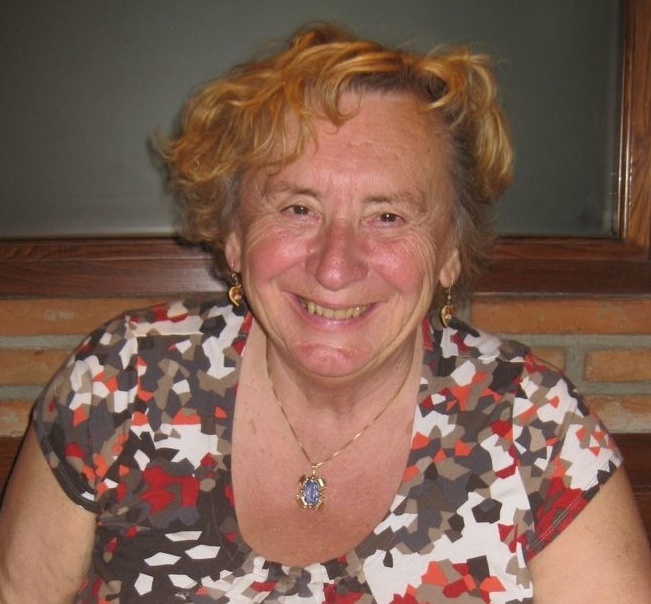 Imre Zs-Nagy, MD is professor emeritus and retired head of the Department of Gerontology at the University of Debrecen Medical School (Hungary). He is founding editor of the Archives of Gerontology and Geriatrics (published by Elsevier). In this short video from 2009, professor Zs-Nagy talks about human growth hormone and aging. He suggests that aging may generally be considered as an adult growth hormone deficiency syndrome. Professor Zs-Nagy is a CONEM member. Zs-Nagy I. Is consensus in anti-aging medical intervention an elusive expectation or a realistic goal? Arch Gerontol Geriatr 2009; 48: 271-275.